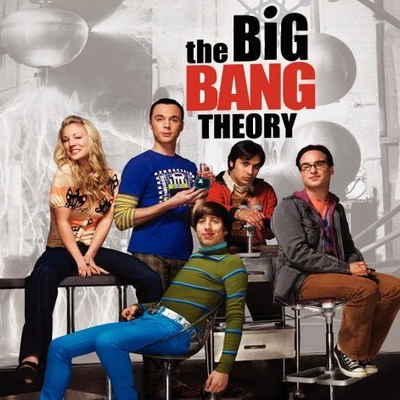 Jim Parsons says The Big Bang Theory is ending because "it feels like we chewed all of the meat off this bone"
"There is no negative reason to stop doing Big Bang. There are good reasons,” Parsons says in an Entertainment Weekly cover story on The Big Bang Theory's final season. “We’ve been able to do this for so many years, it doesn’t feel like there is anything left on the table. Not that we couldn’t keep doing it; the writers could still think of wonderful things for us to do. But it feels like we chewed all of the meat off this bone.” The 45-year-old Parsons also pointed out that "I'm firmly in my middle age now" and he'll soon become too old to pull off wearing T-shirts all the time.